Lucy Merriman is an industry expert with over 25 years experience, working as a creative consultant to offer unique print design, trend and colour direction for printed apparel. 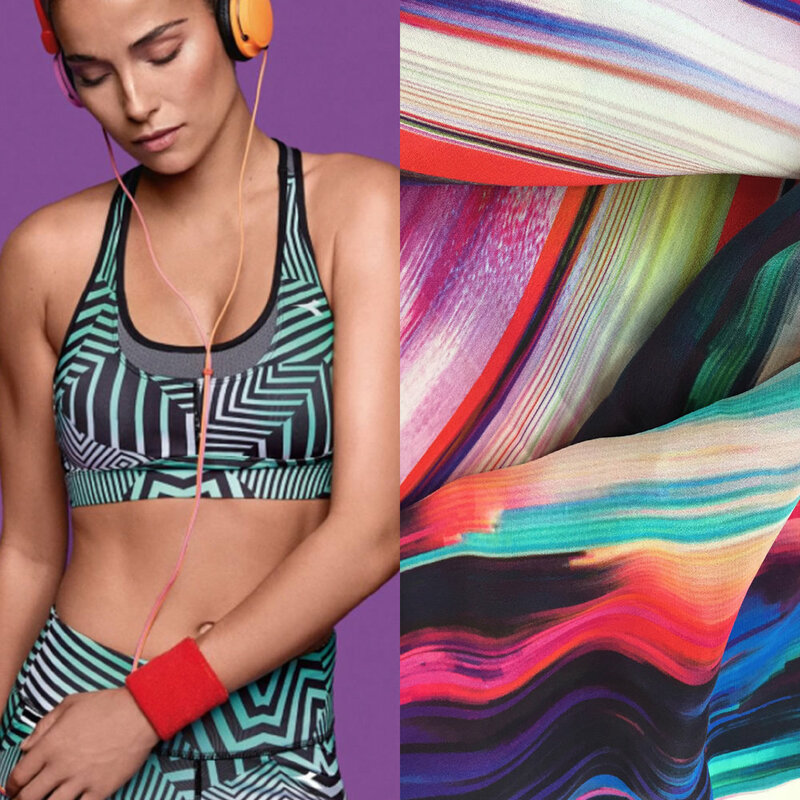 With her signature use of colour and an eye for future trends Lucy has worked with a diverse range of clients across the globe from; performance sportswear brands, world leading trend companies, high-street retailers and design agencies. Lucy provides specialist research with targeted analysis of future print directions and seasonal colour trends relevant for your brand. This research provides creative direction with a vision and knowledge of trends, allowing confidence in future design decisions.